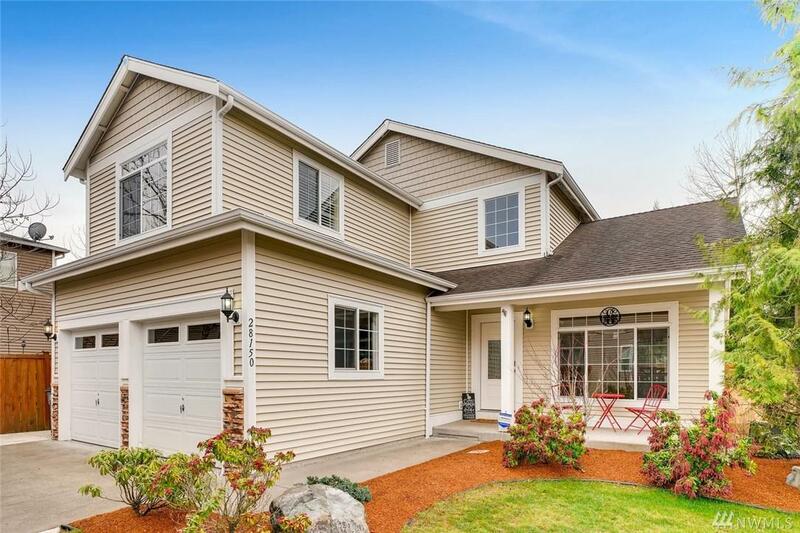 Coveted Maple Valley home tucked back off the street in the Tahoma School District within walking distance to Glacier Park Elementary. 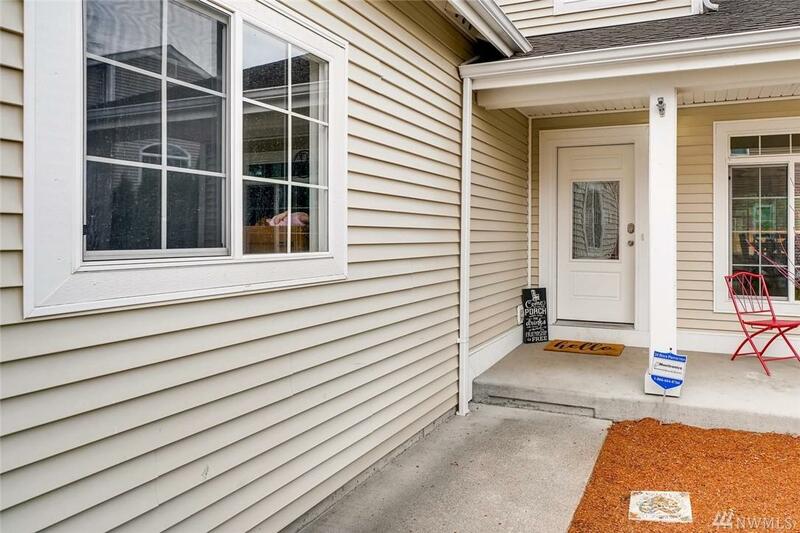 This home has upgrades galore including new tile in bathroom, large deck with covered space, newer expanded driveway, new fenced yard and a four car garage parking tandem. AC was added as well as a new furnace, and new hardwood floors. 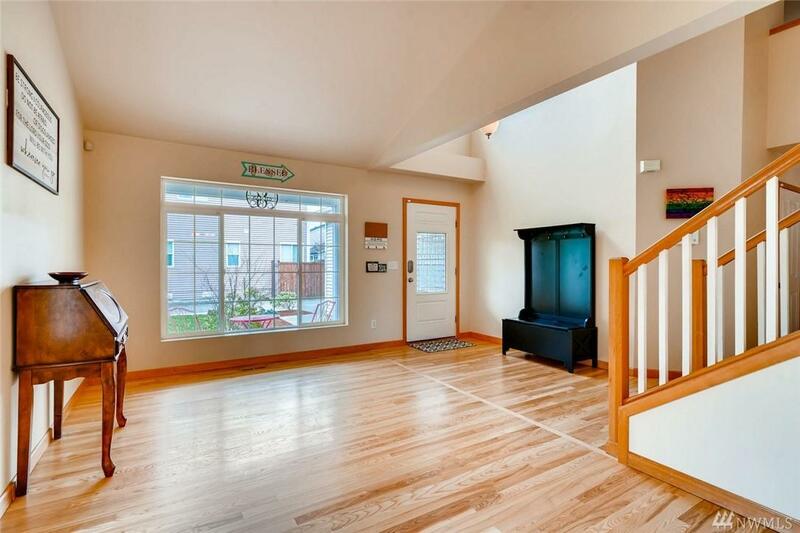 3 bedrooms upstairs along with a bonus room and 2.5 baths. 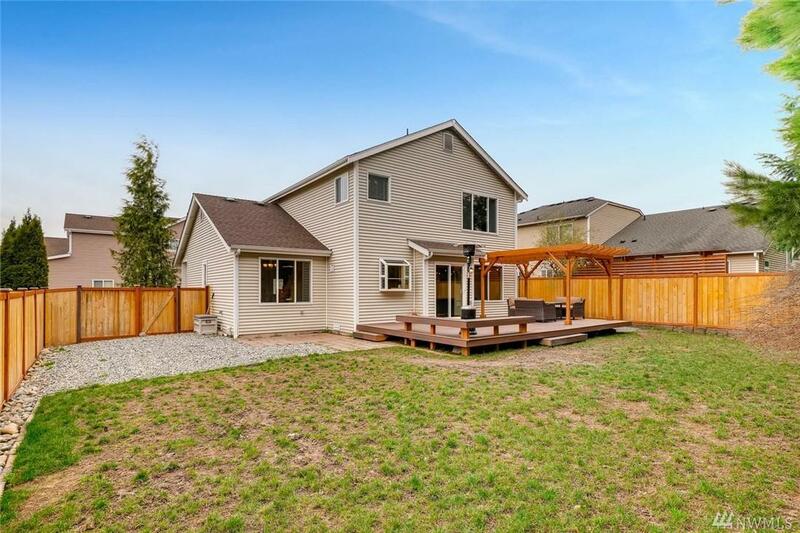 Move in Ready-come check it out!